The only regret I have in life (so far) is giving up dance. It was a combination between feeling discouraged over my body (I wasn't skinny enough and was told that I would not be able to get any better due to my having hips. Ugh why did I believe this?! I miss dancing so much), and the expense. But I loved ballet. Especailly pointe. Such a fun, etheral experience. I hope your daughter keeps dancing! This makes me miss my dancing years. I was never as wonderful as your daughter seems to be, but I had a lot of fun and great memories. I'm glad she really enjoys her lessons. :D Dance is truly wonderful! This sounds like a very beautiful book. 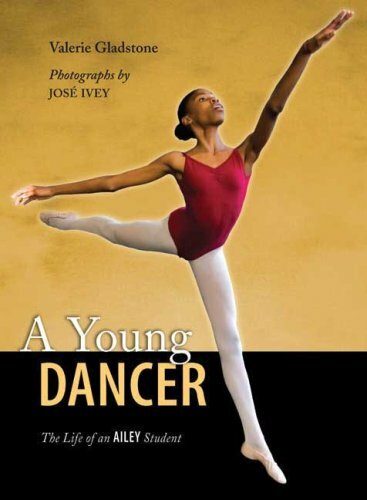 I'd love to read books on dancing.